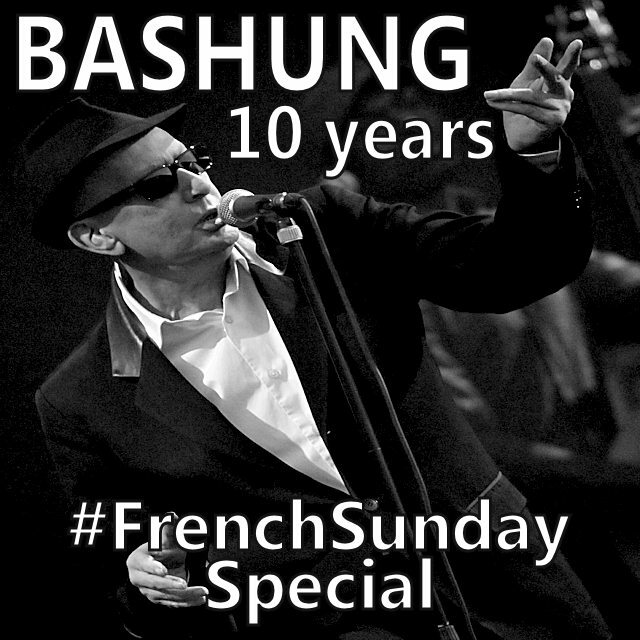 ALAIN BASHUNG (December 1947 - March 2009) was a famous French musician, singer and songwriter. He left us 10 years ago. This tribute compilation includes rare & previously unreleased material, a selection of less known tracks from his different albums and some covers of famous French songs.